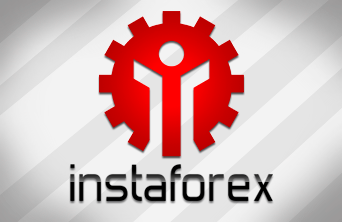 Please Log In, entering trading account number and trader´s password. Before you Log In please pay attention to the green line in the Address Bar, signaling about website´s authenticity. 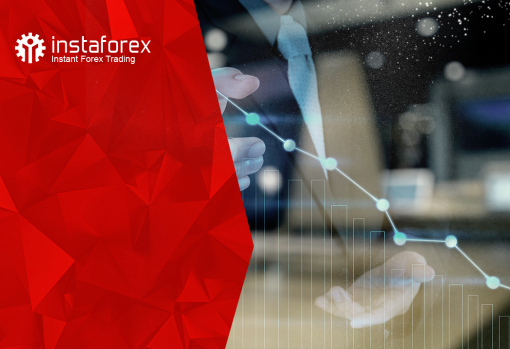 After logging in to your Client Cabinet, you will be able to withdraw and deposit funds to your InstaForex trading account and use advances features tailored for clients. 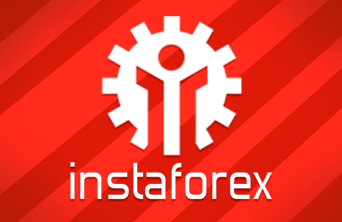 To discover the main InstaForex Cabinet functions and services, please use a trial version of Client Cabinet. Always check the green address bar which confirms the high level of data security and originality of authorization form.